Share an elegant gift presentation with anyone who has a heart of gold! 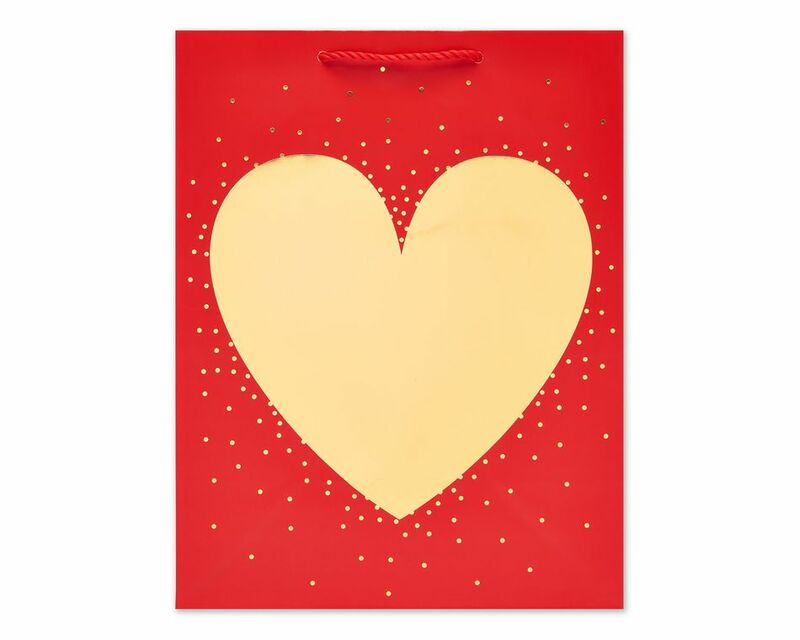 This medium gift bag features a large gold foil heart surrounded by shimmering gold dots on a bold red background. Sturdy red cord handles add a decorative touch. 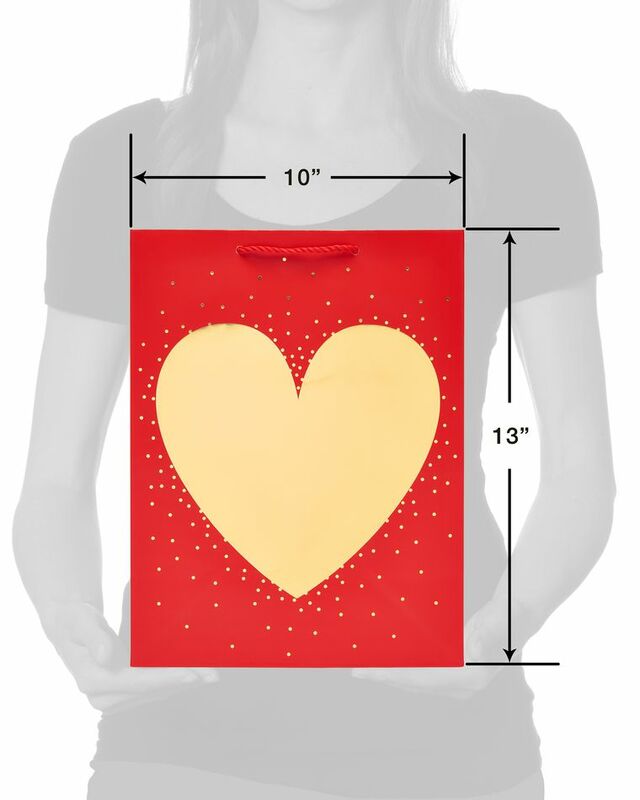 It’s roomy enough for clothes, accessories, electronics and other average-sized or oddly shaped gifts. 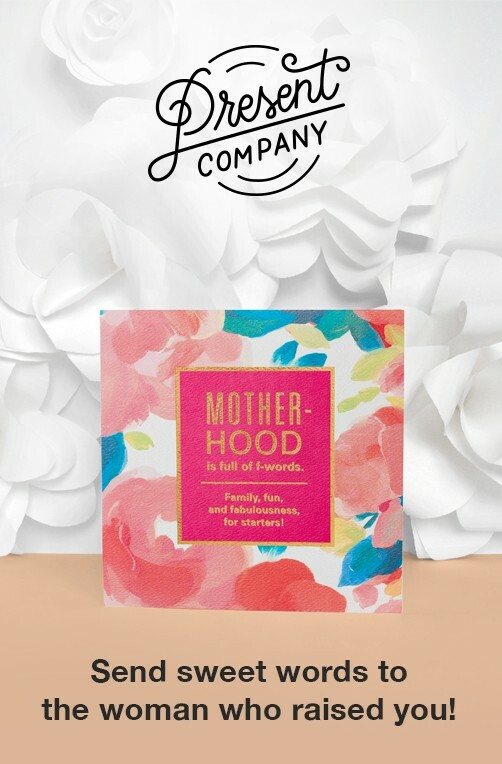 Stuff with coordinating tissue paper (sold separately) for extra flair. 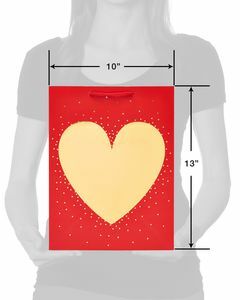 Perfect for sharing a special Valentine’s Day gift! 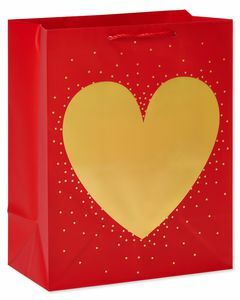 1 gift bag; measures 10 in. x 5.75 in. x 13 in.